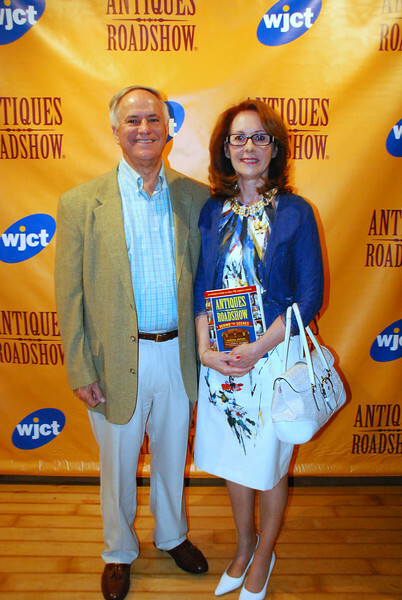 In 2013, Jacksonville was part of Antiques Roadshow's Summer Tour. On June 7, WJCT hosted a reception for supporters in the WJCT Studios. Photos by WJCT's Marian Murray.